A Dallas County grand jury has indicted Johnny Manziel on charges he assaulted his ex-girlfriend, according to KRLD in Dallas. 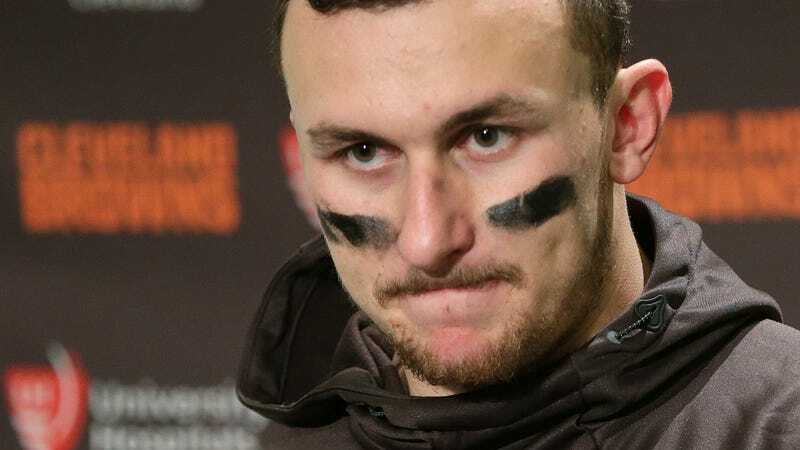 The former Browns quarterback is accused of hitting Colleen Crowley multiple times during an argument that she says included Manziel dragging her into his car. KRLD also reported, citing sources, that Manziel and Crowley reached an out-of-court settlement. Manziel is barred from any contact with Crowley until February, 2018.